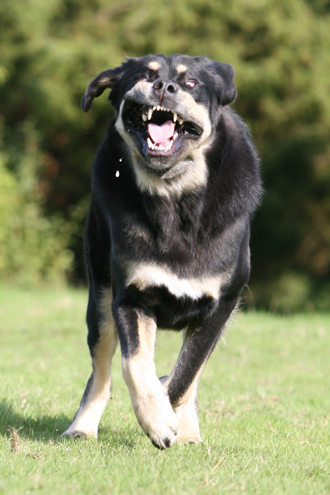 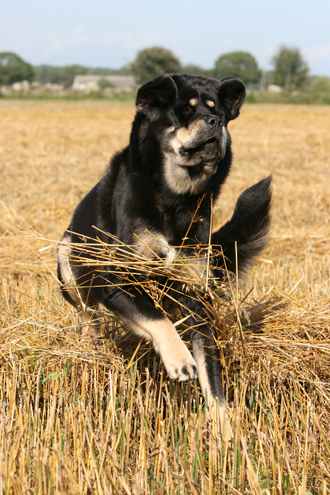 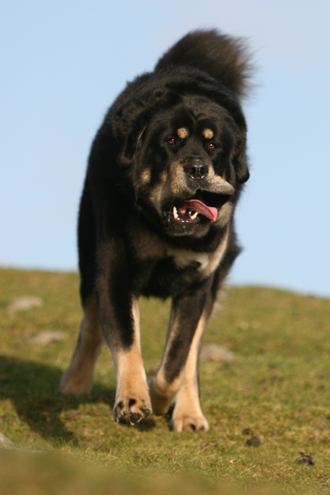 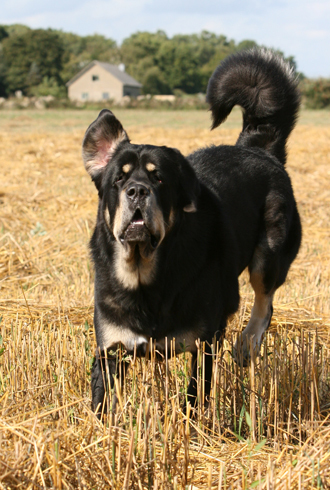 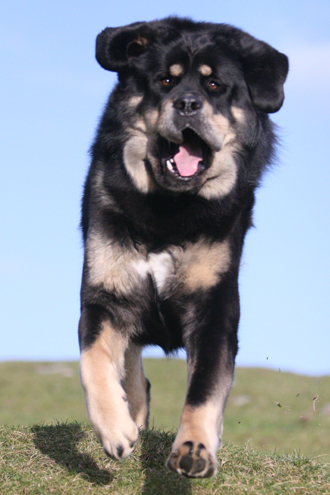 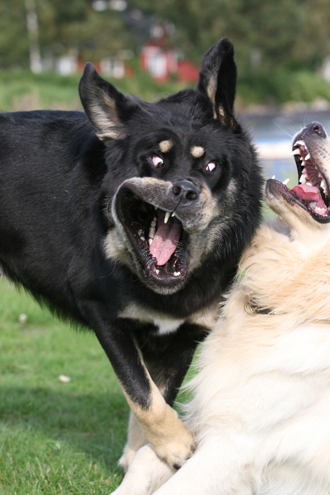 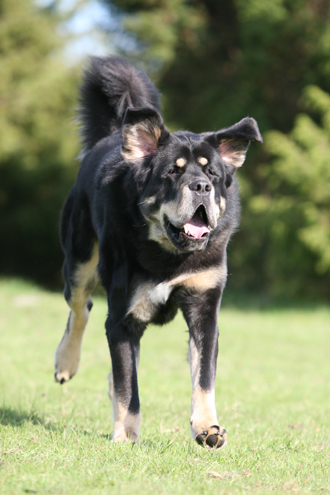 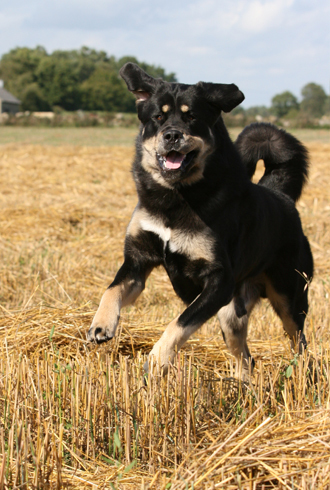 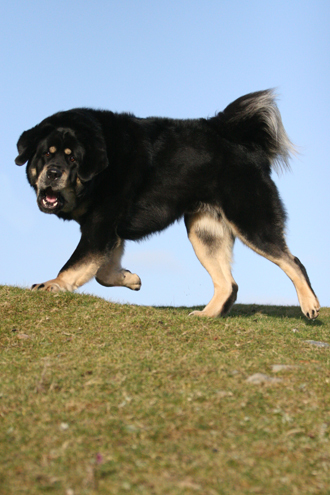 Tibetan Mastiffs are calm dogs, but deep inside they have a wild spirit who loves to play. 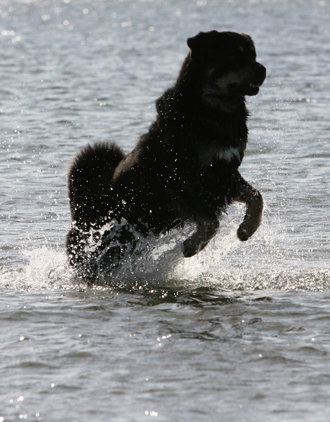 Zodd is no exception! 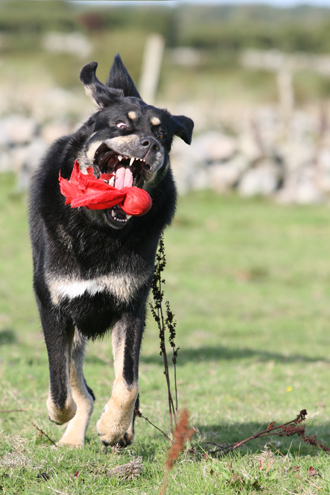 He may not be the most beautiful dog in the world when I catch him on film in the middle of mischief, but he never fails to but a smile on my face!